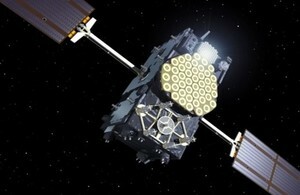 Artist's impression of a Galileo satellite. Credit: ESA.
. Space sector to benefit from multi-million pound work on UK alternative to Galileo. 2018-08-29.